But the ship also holds a secret stowaway—Feyra, a young and beautiful harem doctor fleeing a future as the Sultan's concubine. 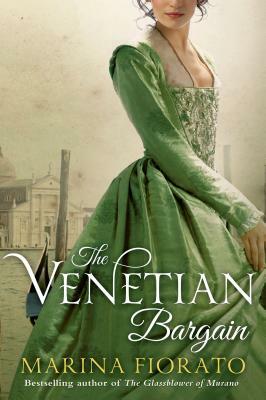 Only her wits and medical knowledge keep her alive as the plague ravages Venice. In despair, the Doge commissions the architect Andrea Palladio to build the greatest church of his career—an offering to God so magnificent that Venice will be saved. But Palladio's life is in danger too, and it will require all the skills of Annibale Cason, the city's finest plague doctor, to keep him alive. What Annibale had not counted on was meeting Feyra, who is now under Palladio's protection—an impossible woman whose medical skills and determination are matched only by his own.